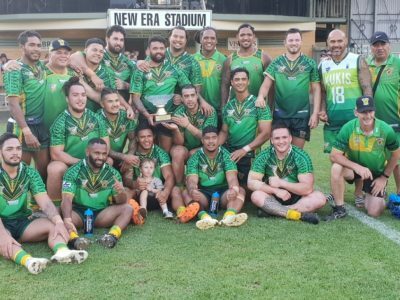 Rugby League returned to the Mekong region of the Kingdom of Thailand last Sunday for the first time since 2017 with a special Double Header held in Ubon Ratchathani. 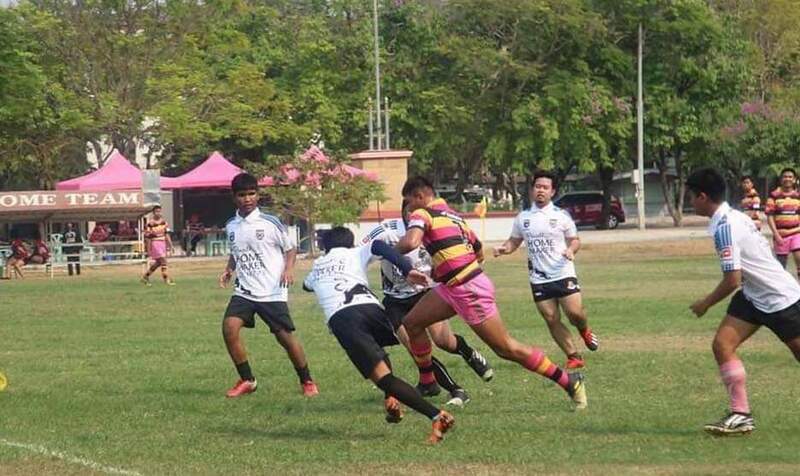 The Double Header featured Thailand’s first ever Women’s Rugby League match, which was played between the Moon River Wildcats and Mukdahan Blue Birds, plus the opening game of the Mekong Zone in the inaugural ASEAN Super League. 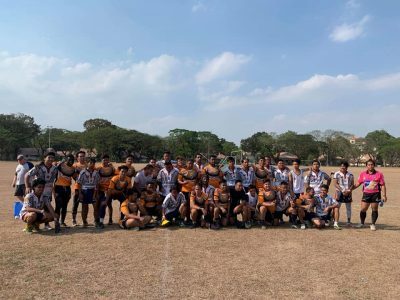 The Women’s game, which capped off a week of Women’s Development in the Isaan region in Eastern Thailand, ended in a 16-all draw as the local Moon River team bounced back after giving the Blue Birds an early lead to finish four tries a piece. 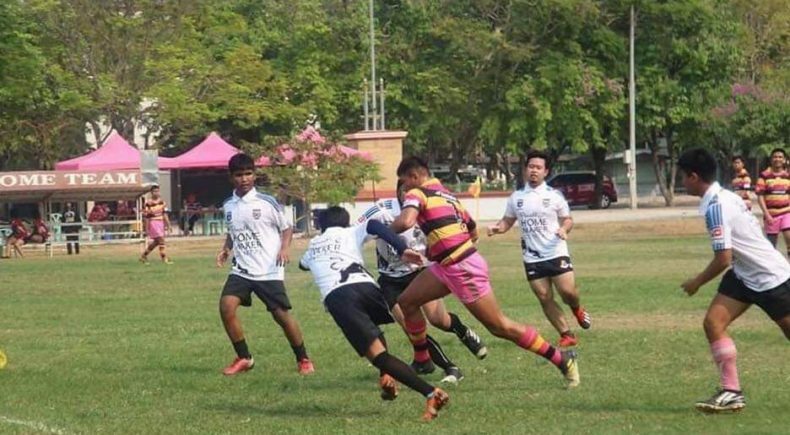 In the ASEAN Super League, defending Isaan Federation of Clubs XIII Champions, the Ubon Wild Bees, reminded everyone why they’ll be one of the teams to beat in the 2019 competition, after the ran out 64 – 12 winners over the Mukdahan Blue Nagas. 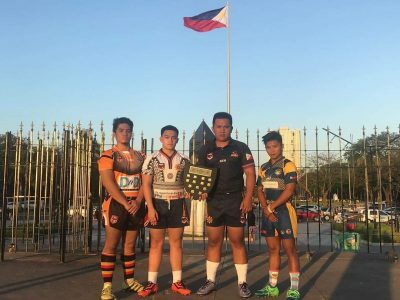 The ASEAN Super League will continue next month with both the Central and Mekong Zones set to host games.